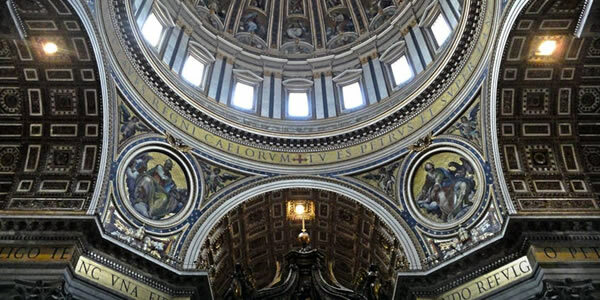 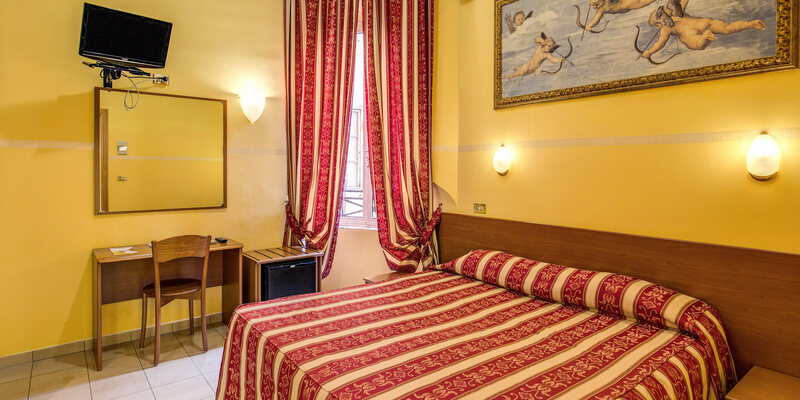 Welcome to the Soggiorno Comfort Guest House in Rome, a long-established, old fashioned accommodation deep in the heart of the historical city centre offering a warm and cosy stay with high class hospitality at low class rates, service with a smile! 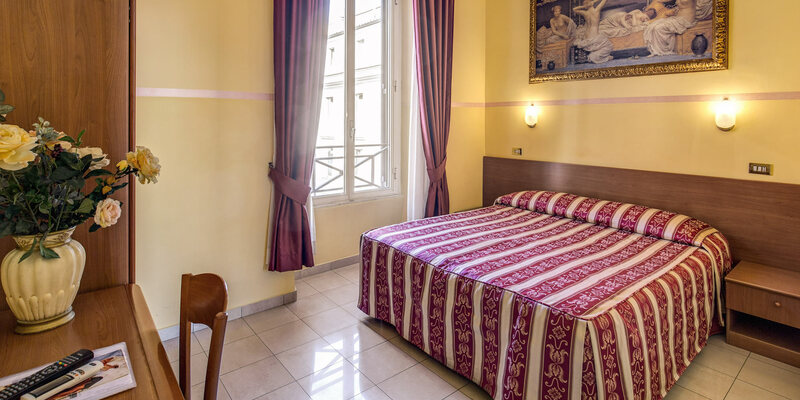 Ours is a simple hotel in the centre of Rome yet atmospheric; it is perfectly clean, decorated in a fine, classical Roman style and our facilities and services are of high quality. 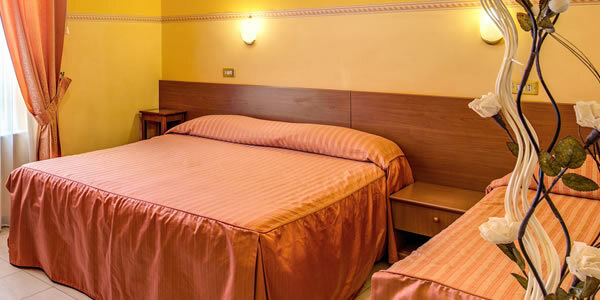 Our rates here on our official site are guaranteed not to be beaten by any third party. 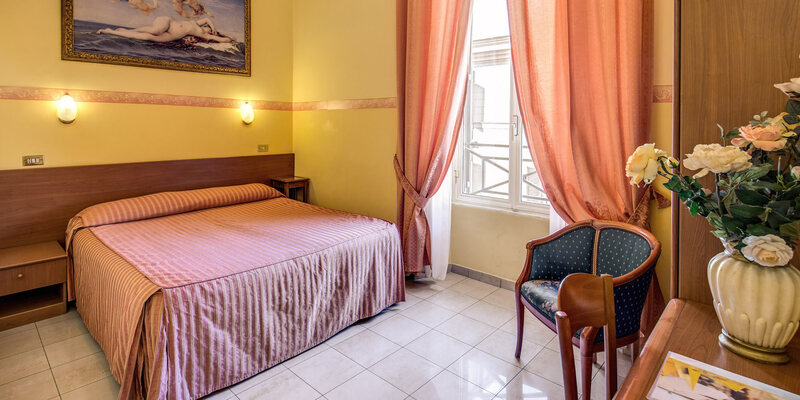 Soggiorno Comfort Rome Guest House is located on Via Palermo, just a few steps from Via Nazionale in one direction and the hip neighbourhood of Monti in the other. 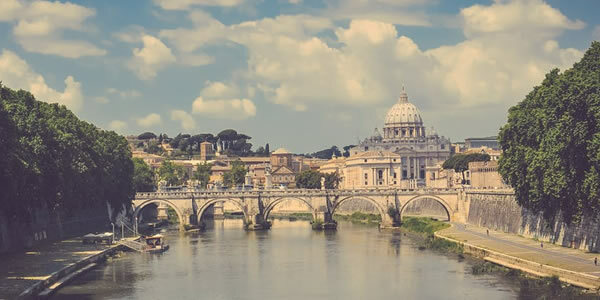 This is your base for a magical experience in this great city, thanks to our fantastic location in the centre of everything. 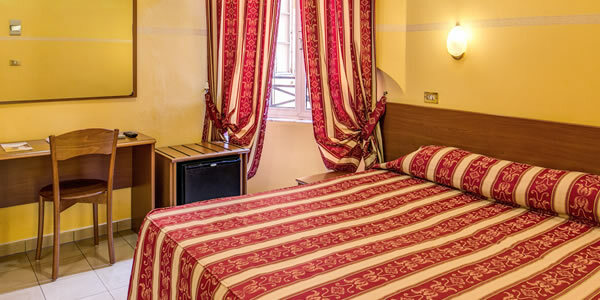 We've had great reviews for the experience we provide here at the Soggiorno Comfort Guest House in Rione Monti. 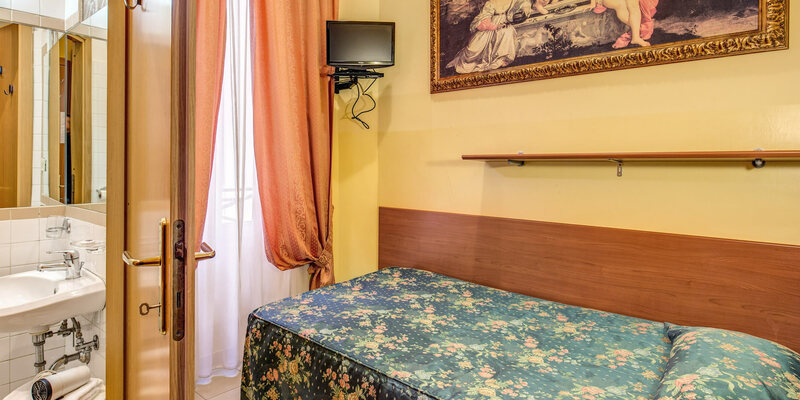 Our rates are hard to beat, our service warm and friendly and our centrally located Rome accommodation is positively charming in every way.